Take 10 Pools Has You Covered! We serve Mesa and the surrounding areas! Save money, energy, and time with our pool repair company! 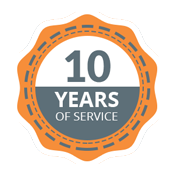 We strive to exceed your expectations for quality pool service and repairs! If you have any questions about our Mesa pool cleaning and pool repair company, don’t hesitate to reach out!